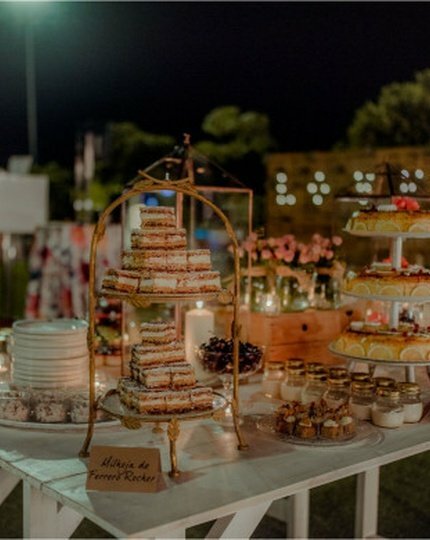 Do not worry, we plan with you your most special day! 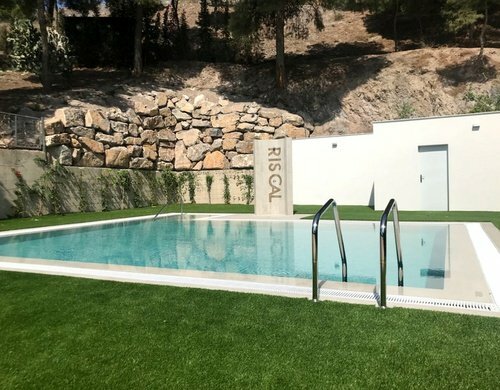 The Sercotel Riscal Hotel is a newly constructed modern and functional hotel strategically located in Puerto Lumbreras, between Huércal Overa and Lorca, really close to the A-7 road and perfectly communicated with the cities of Murcia, Almería and Granada. 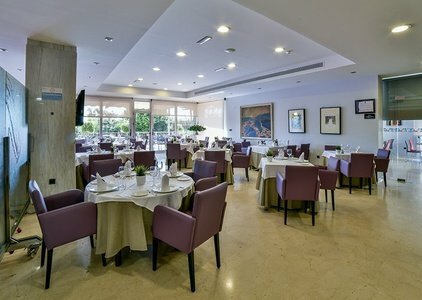 Besides, the Sercotel Riscal is located within a 25-minute drive to the Águilas beaches. 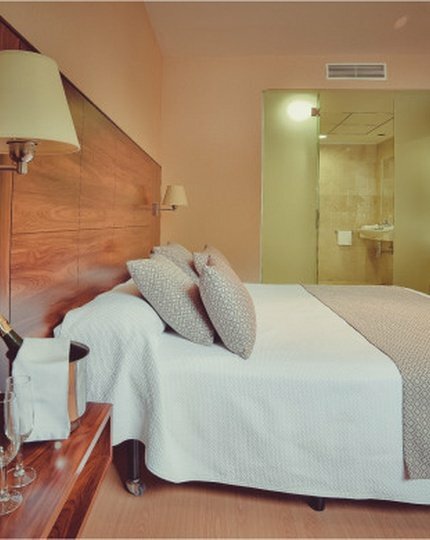 The Sercotel Riscal Hotel has been specially designed for our guests’ comfort and relax. 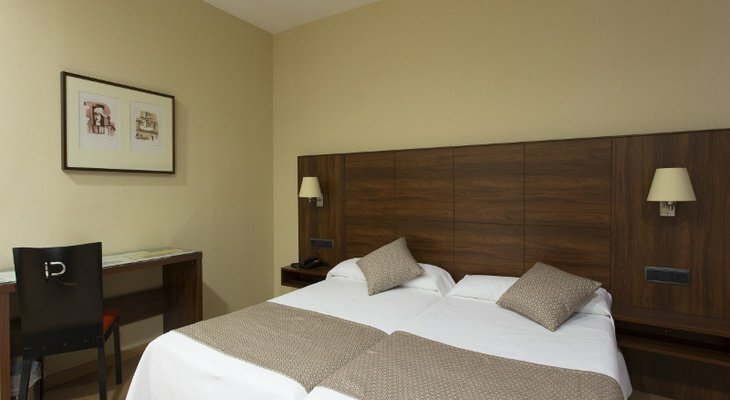 The hotel has 61 rooms totally equipped with heating, air conditioning and free wifi and distributed between double, twin and triple rooms, a Junior Suite and 2 rooms specially adapted for disabled people. 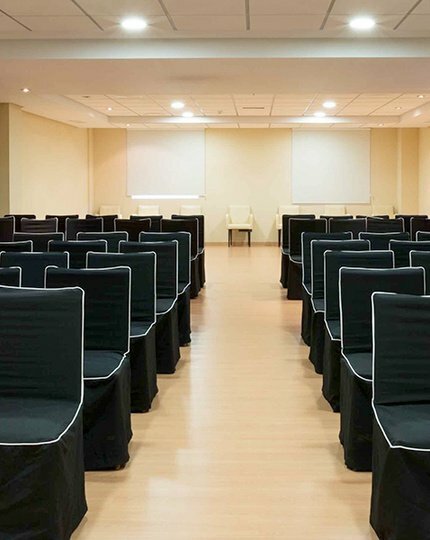 The Sercotel Riscal Hotel has 8 meeting rooms with a maximum capacity for 700 people and equipped with the last technologies so that your event is a total success. The Sercotel Riscal Hotel is waiting for you for an idyllic stay in Puerto Lumbreras.